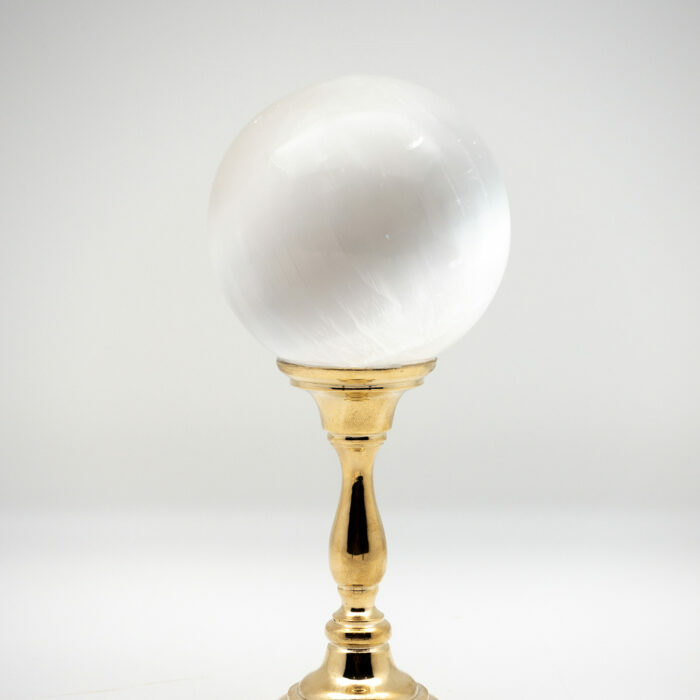 Due to its success, Brass-Mounted Selenite Sphere Medium is currently not available. Selenite sphere mounted on a brass stand. 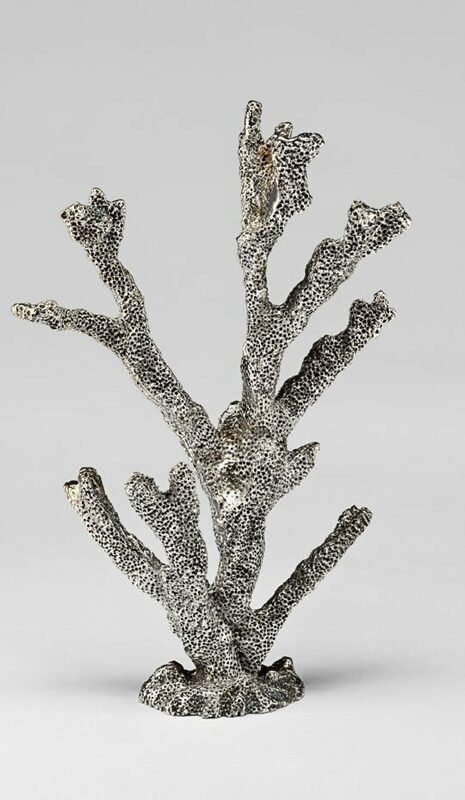 Selenite is a pearly variety of gypsum named after the Greek goddess of the moon for its sheen, and is a sister stone to alabaster.